General themes to be covered include technology and applications, offshore as well as onshore operations and HSE. In the light of current industry challenges there will be a special focus on increasing operations efficiency, reducing non-productive time, and cost effective well abandonment. 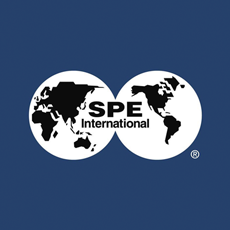 Experts will share their knowledge on the performance and effectiveness of well intervention and coiled tubing options through presentations, training courses, and an exhibition of services and products.